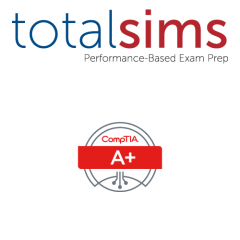 Prepare for the CompTIA A+ certification exam performance-based questions! 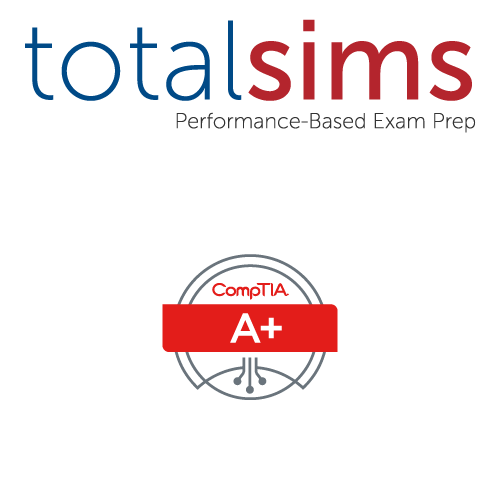 Reinforce concepts you learn in Mike’s books and videos AND practice for the CompTIA performance-based test questions. Purchase your online one-year subscription now! System Requirements: high speed internet connection, Windows XP or higher, current or prior major release of Chrome, Firefox, Internet Explorer, or Safari.